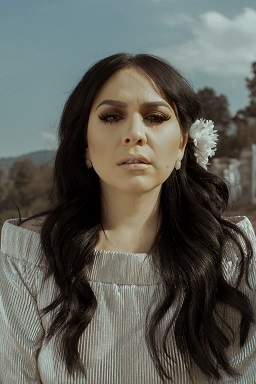 Like every April, Global artists and the best emerging talent from across the Latin Music world will visit the capital this April for the return of this original festival. The event will take place from 25th April to 5th May. Boasting an array of UK debuts, world premieres and rare UK appearances, and taking place across London’s concert halls, clubs, and art hubs, the festival will once again showcase the diversity of new Latin music on an international scale with a strong bill featuring Cuban nu-electronica, ska, Argentinian psychedelic rhythms, and samba-infused jazz from Brazil, among other music types. The ten days London Latin Music Festival, La Linea, now in its nineteenth year, will host the rebirth of Las Maravillas de Mali at the Barbican, as original member Boncana Maïga leads the Malian-Cuban band for a retrospective 50th anniversary, debut UK show. 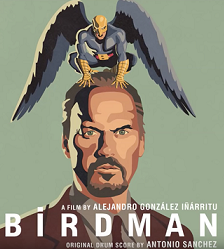 Also, jazz drummer Antonio Sanchez performs his Grammy-winning and Golden Globe-nominated original score for Birdman in what will be the first ever UK performance. Tribalizing London-based Cuban trumpet player Yelfris Valdes will showcase the world premiere of his brand-new project For the Ones, combining Yoruba shamanic chants with electronica, accordionist-singer and composer Celso Piña makes his UK debut at EartH in Hackney, and The Queen of Nu Cumbia La Yegros is set to take East London’s Rich Mix by storm for the UK unveiling of her most recent album Suelta, featuring an eclectic mix of tropical grooves, northern Argentinean rhythms and psychedelic hues. There will also be a debut from the LatinAmerican band Los Auténticos Decadentes. Hailing from Argentina, the group will showcase their unique take on ska fused with regional traditions at the Electric Brixton. 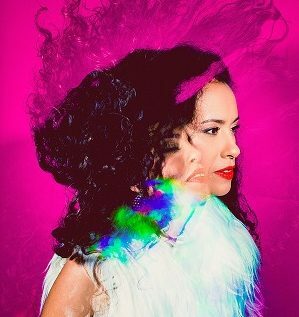 Pioneering contemporary Brazilian guitarist and songwriter João Bosco will take audiences at The Jazz Café on a musical journey, blending classical samba and bossa nova with jazz and rock inflections, and powerhouse Mexican vocalist Carla Morrison, known as a central figure in Mexico’s thriving independent music scene, is set to perform her first London show in six years with a stripped-back style of her recent album Amor Supremo Desundo, as well as two dates in Liverpool and Bristol. As well as providing a platform for Latin Music talent, the festival will also host the naugural London Latin Music Conference (LoLaMC. From musicians, DJs and dancers, to promoters, venues, labels, and media, the event will offer an opportunity to widen and strengthen the Latin music network in the UK and beyond. Dates: The festival runs from April 25th to May 5th. More information: www.lalineafestival.com.